Posts tagged "yacht charter special event"
The owner of a 45 meter Heesen motoryacht wants to see you on the red carpet at the Cannes Film Festival, and hopes a 30% charter discount will convince you to attend the soiree. 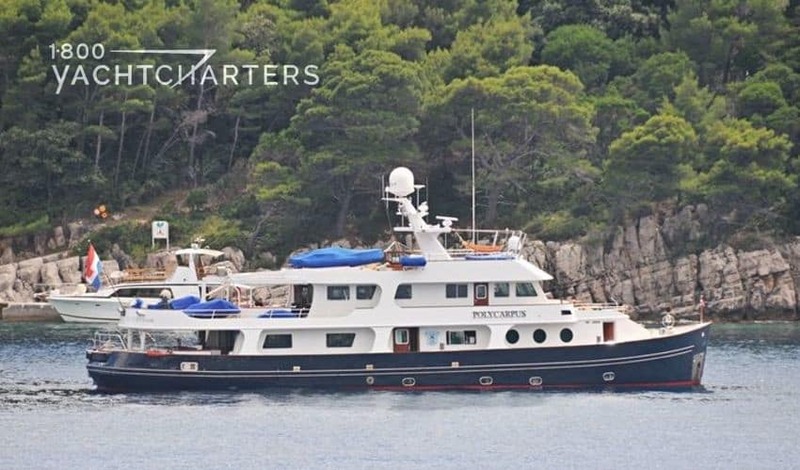 Mediterranean yacht charter stalwart, motor yacht SEA DWELLER is available for the Cannes Film Festival as well as the Monaco Grand Prix, at a rate of $21,000 USD per day, with a minimum 5 day rental. Her regular daily rate is $30,000 USD. Built by Heesen, a leading Dutch builder of superyacht vessels, motor yacht SEA DWELLER was refit to spectacular condition in 2011. The perfect yacht for social functions, there is ample deckspace for up to 80 guests for cocktail parties, while dockside in Cannes or along the quay in Monaco. NOTE: Actual headcount for static event yacht charters is subject to Owner’s final approval. Anyone planning a last minute special event charter for either the Monaco Grand Prix or the Cannes Film Festival, please take note: The 35 meter motor yacht POLYCARPUS wants your business. 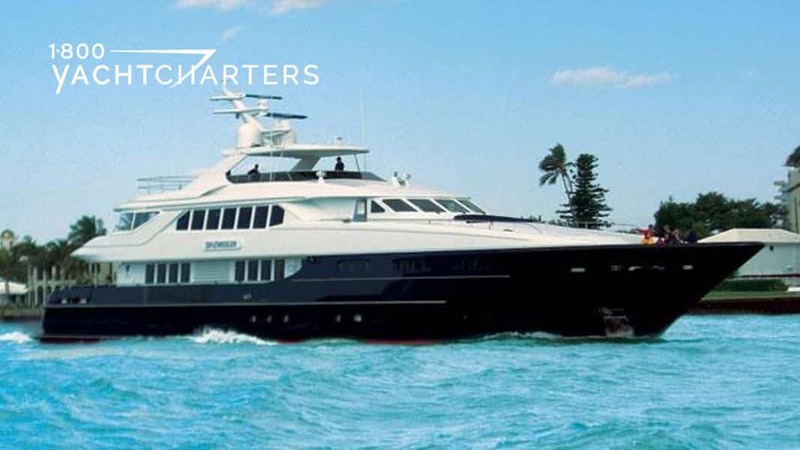 With accommodations for 12 overnight guests and deck space for 50 at cocktail receptions, motor yacht POLYCARPUS is an ideal platform for corporate entertainment. For all events taking place in the South of France and Monaco in May 2012, the owner has announced a reduced rate of €55,000 EUR per week, lowered from the published rate of €75,000 EUR per week. Boasting a fantastic crew, this special price makes this the perfect yacht for an unforgettable event charter.